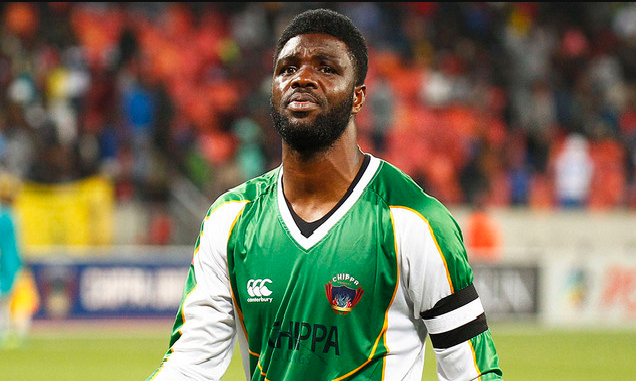 Chippa United of South Africa goalkeeper, Daniel Akpeyi is set to get more opportunities to play himself back into contention with the Super Eagles, as he is bound to be in action for Nigeria against Poland and Serbia next month. 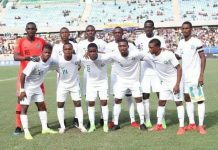 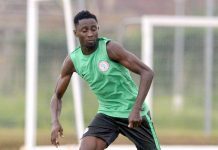 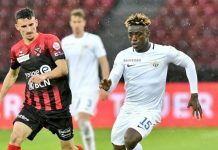 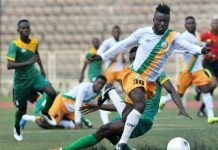 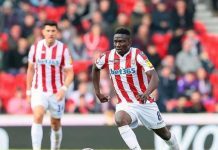 Though Akpeyi has been in the bad books of many Nigerian football fans, since his blunders cumulated in a 2-0 loss at home against South Africa, during the AFCON 2019 qualifies opener played ion Uyo, he has been called up for the battle away to Poland and the immediate next one against Serbia four days later in London. 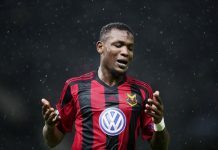 It means Akpeyi will be in goal for Nigeria against Poland on March 23 at Municipal Stadium in Wrocław and versus Serbia on March 27 at Barnet’s Hive Stadium in London. 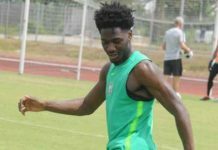 Eagles’ technical adviser, Gernot Rohr has kept faith with Akpeyi, with the German tactician handing the keeper a call-up for next month’s friendlies. 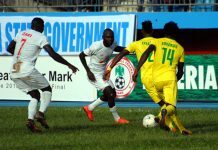 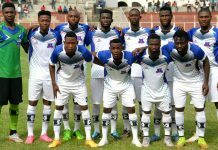 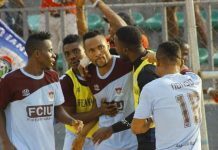 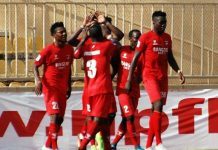 Sources revealed Tuesday that the former Heartland of Owerri and Warri Wolves net minder has already received an invitation to attend both games and has started making arrangements for his trip on March 19th. 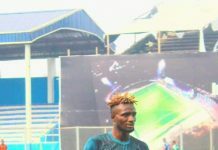 The jury may still be out on Akpeyi but the fact remains he has kept the most clean-sheets, eight in total, of all the Nigerian goalkeepers playing for top-flight clubs this season.